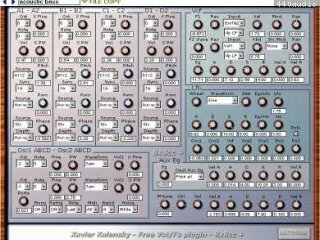 Same synth as 8x8CC model but 8 oscillators per voice with a matrix of modulation, it has an additional envelope generator and the lfo can be monophonic or polyphonic. 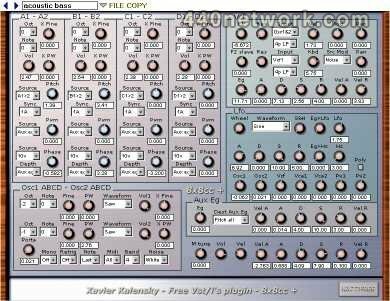 Is This A Mac vst plug? The dev. page says he dose not support apple!